Camping at a music festival isn’t like camping in the great outdoors. You’re going to need lightweight and sturdy equipment so you can not only get on site easily, but be protected against potential downpours or drunken people falling all over it. Whether you’re heading to Glastonbury, Bestival, Latitude, or any other major festival in the UK or overseas this summer, we have handpicked the very best festival-friendly camping essentials. Don’t worry about forking out £700 or so for a tipi at Glastonbury, just bring your own tipi tent for a fraction of the price! 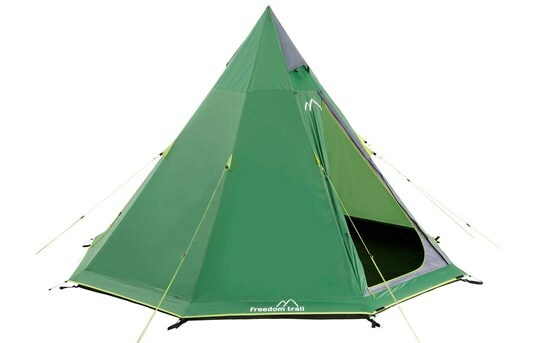 This Freedom Trail tent is perfect for you and a few of your mates. It’s incredibly easy to pitch, lightweight and you’ll be grateful for its height (210cm) when getting ready each morning! Vango is the UK’s leading outdoor retailer, they have a huge selection of affordable, high quality tents that wont let you down at a festival. Our personal favourite is the Vango Alpha 300, the ideal tent for two or three friends sharing, or a couple who want a little extra space. The stable structure with a stylish gothic arch offers generous headroom, and the small pack size will allow for easy transportation. 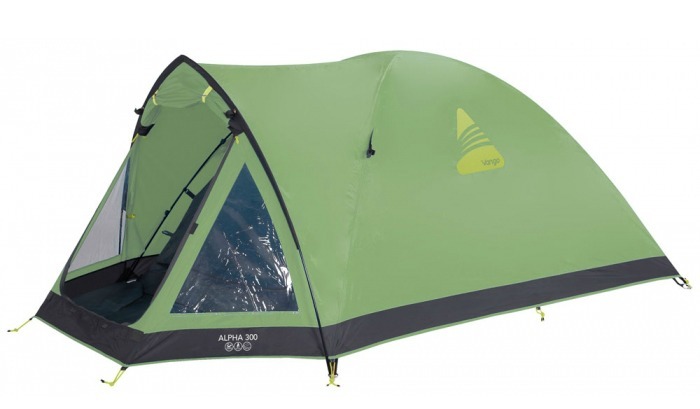 If you like the look of the Vango Alpha, it’s also available as a 2 person or 4 person tent, in blue and green. 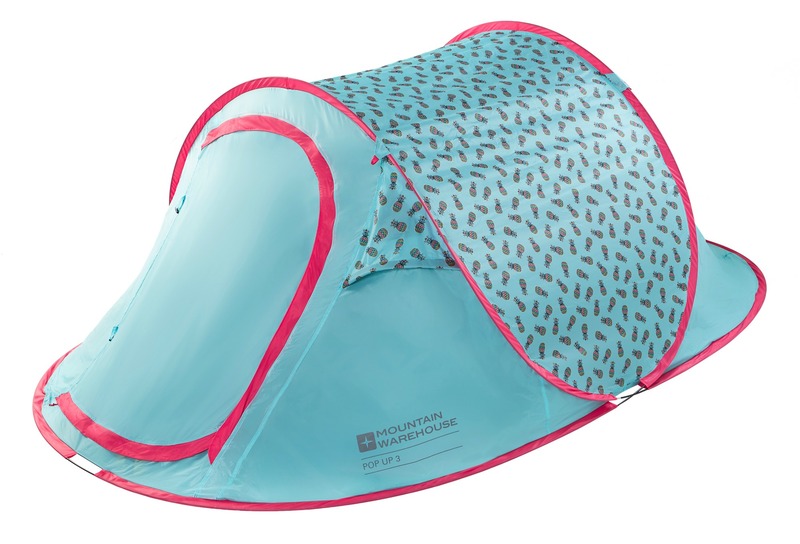 Mountain Warehouse have a new pineapple print camping kit that’s brand new for 2017, featuring this fun double skin 3 man tent. It’s compact, lightweight and water-resistant with a mesh door and vents. Plus, once you’ve got the knack down, this pop up tent will only take you a matter of seconds to pitch and take down! 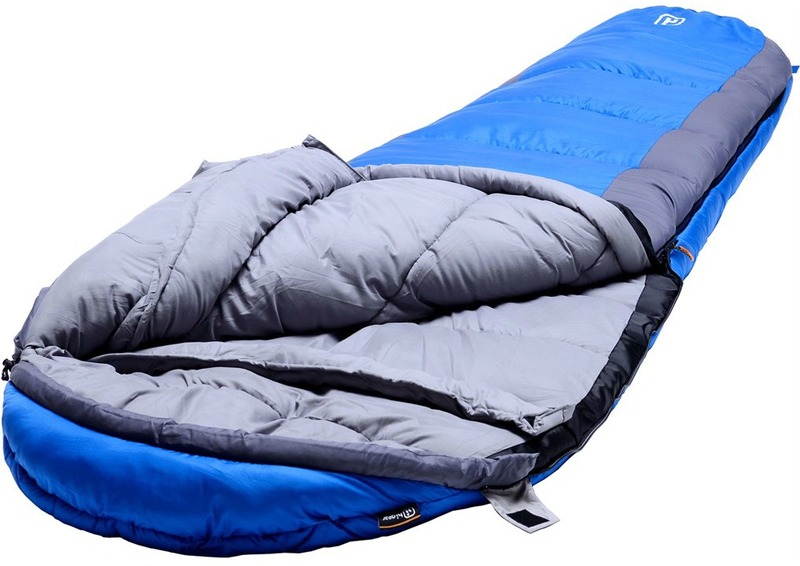 A cosy sleeping bag is a must-have at a festival, and we love the Vango Wilderness 250. It features soft-touch microfibre fabrics, an internal pocket for convenient storage of small items and a woven zip puller which will allow quick and easy operation of the zip. The Wilderness 250 is ideal for festival goers and is available in blue and mustard. 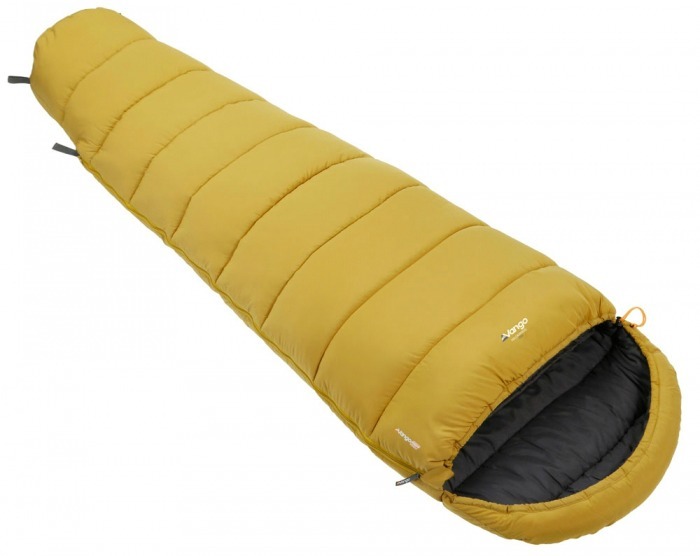 The Hi Gear Pioneer combines a great balance of light weight and cosy warmth, giving you complete comfort and it’s a really good value for money! It would be great for a chilly summer evening at a festival, but would also keep you toasty if you went camping during the winter due to its comfort temperature capacity of -6 degrees. Perfect for keeping comfy outdoors, the Apex 250 is suitable for temperatures as low as 0 degrees, so a good option for summer festival camping. It’s simple to put away, lightweight and could easily be attached to the back of a rucksack. Taking a chair to a festival is always important, particularly if you’re heading to Glastonbury, where finding somewhere to sit is pretty tricky if you don’t want a muddy bum. 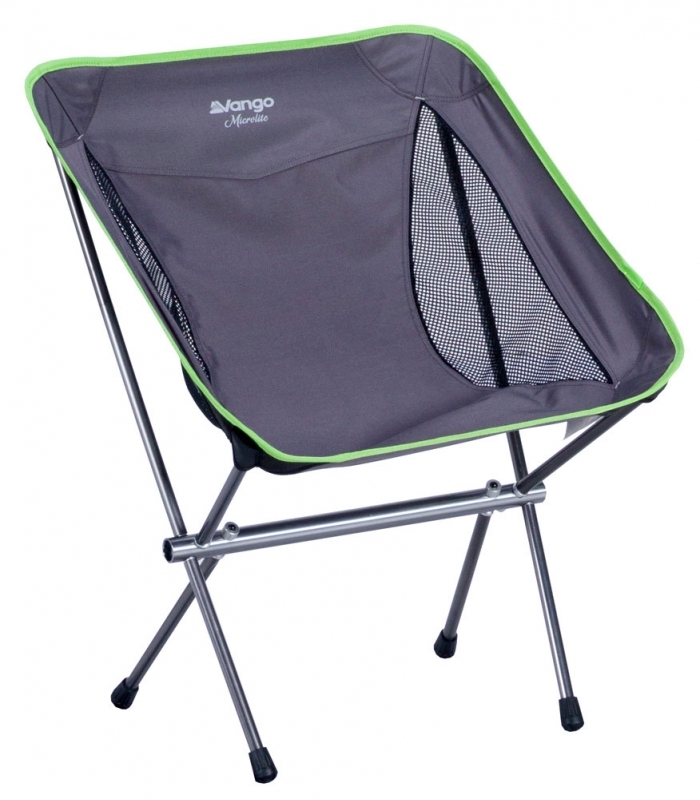 So we suggest you invest in Vango’s Microlite chair, featuring a lightweight alloy frame and extra strength 600D polyester, making it ideal for packing in your backback and leaving your hands free for carrying a tent. 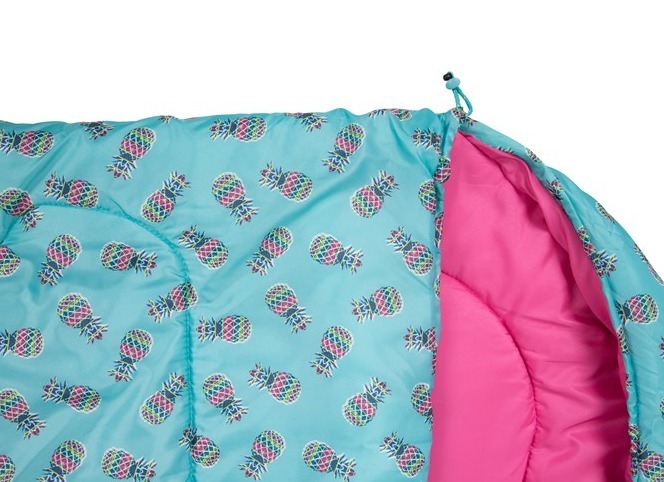 A wonderful addition to the Mountain Warehouse SS17 pineapple print camping kit, we love this festival friendly fruity chair. 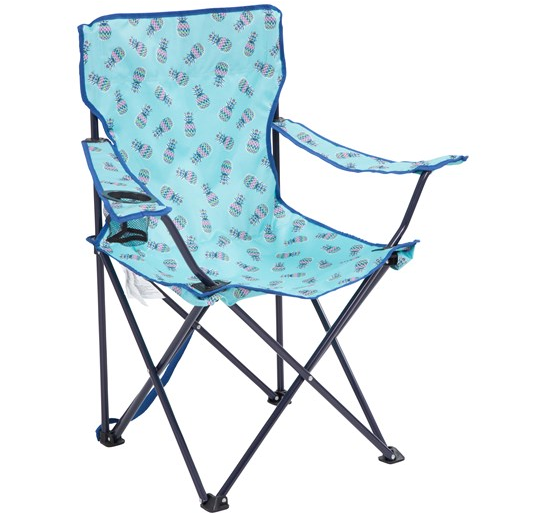 Ideal for sitting in a field whilst watching your favourite band on the big screen or for underneath the gazebo with your friends playing drinking games. It’s always handy to have a flashlight at festivals, particularly in the pitch black when you’ve had one too many cans of Gin and Tonic. 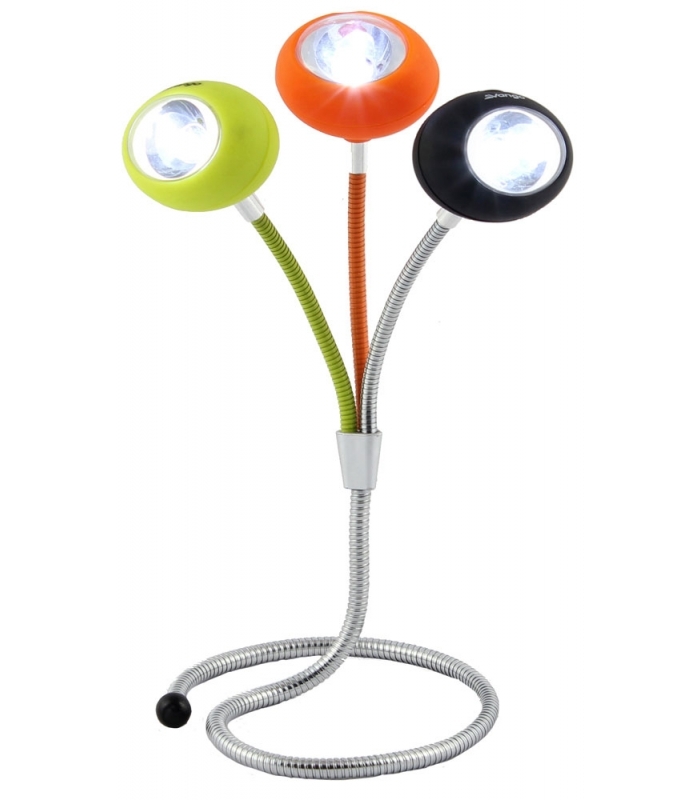 So we suggest you jazz up your camping area with this Vango Tri-Light. It’s extremely flexible with amazing bendable 40cm arms that can be attached to almost anything and rotate 360° in any direction.